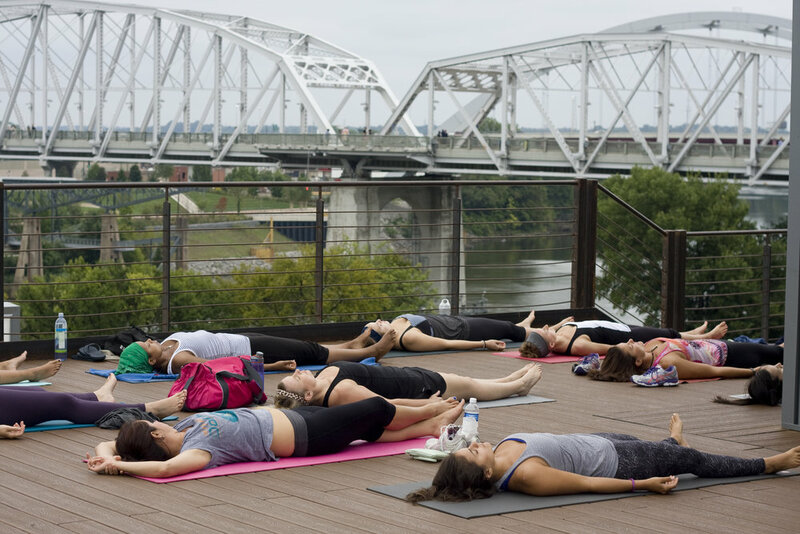 Yoga Buzz is a twice-monthly rooftop yoga series taught by Sanctuary for Yoga in partnership with Acme Feed and Seed. Join in this all levels yoga class on the first and third Saturday of every month from May through October; the one-hour classes start at 10:00am, and registration is required beforehand. Tickets are $10 and include a post-yoga mimosa.